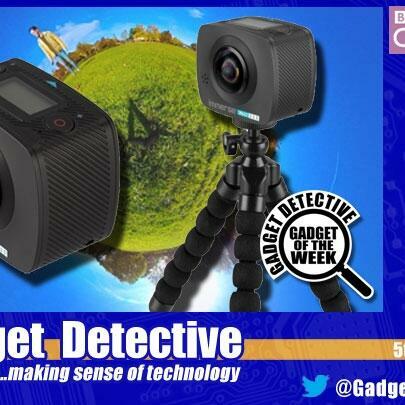 Fevzi Turkalp, the Gadget Detective, joins Howard Bentham to discuss the latest technology news. Following the recent terrorist attacks, technology companies are defending their handling of extremist content, but how easy would it be for them to remove extremist material? Plus invasive questions into your online activity when applying for a US VISA, including passwords, is it justified? Gadget of the Week is the KitVision Immerse 360 Duo. This nifty little action camera features two lenses and takes high definition 360 degree photos and video which can be streamed via built-in WiFi to YouTube. It even comes with a pair of cardboard VR glasses to allow you to immerse yourself in your videos. Listen in for more details and why it earned itself 4 out of 5!